Are you unsure of the right path to take? Worried about making the right decision? You can find directories of labyrinths around the world online. With a labyrinth, the path tells you where to go, not the other way around. 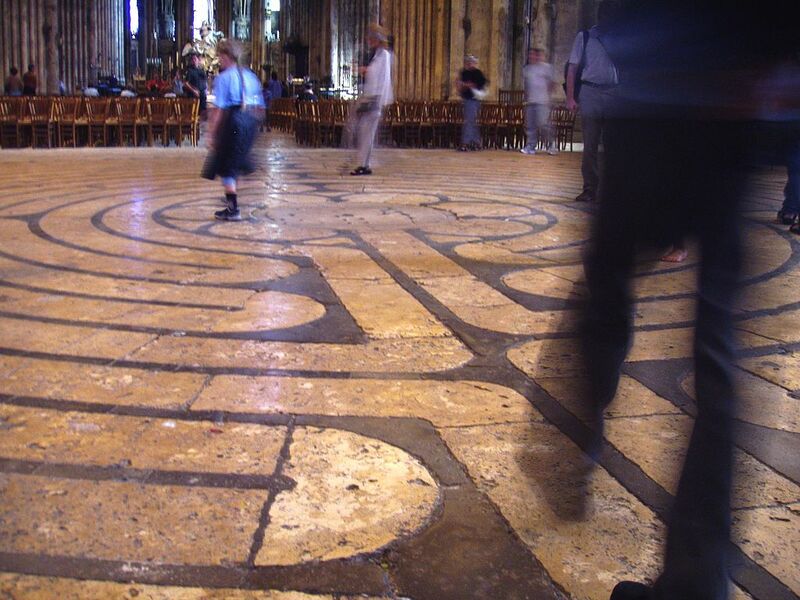 The act of walking a labyrinth unleashes your mind. Unlike a maze, all paths of a labyrinth lead to the center (the decision, or outcome), so you can’t get lost. There is no wrong choice about where to turn. The path, not your rational mind, serves as your guide. As you enter a labyrinth, still your mind and focus on the present moment. Breathe and put one foot in front of the next. By simply following the path in front of you, you free your mind from its tangle of decision-making. 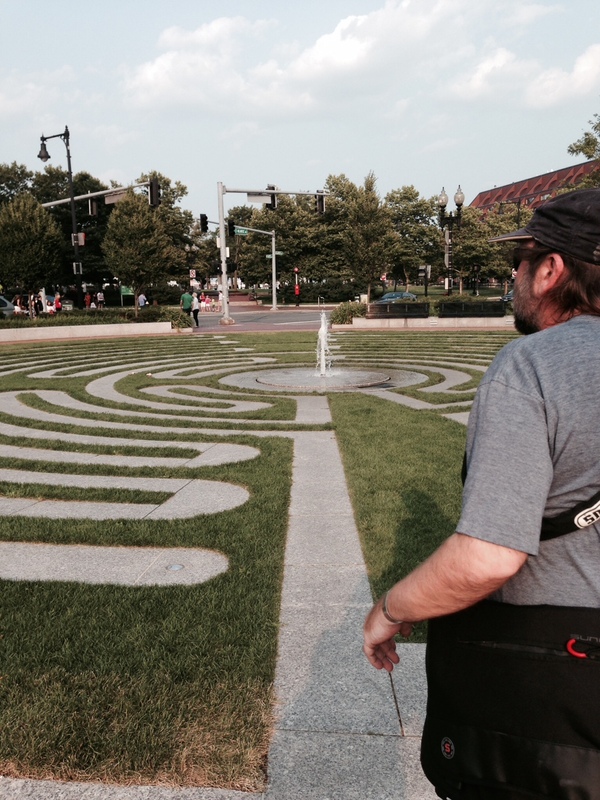 Walking a labyrinth lets you turn off your brain and just cruise on autopilot for a while. Allowing the path to just unfold in front of you is a foreign concept for people from western, action-oriented cultures. It can feel too fatalistic, like we’re losing control. But…sometimes we’re forced to accept – and adapt – to where the journey takes us. Labyrinths have been around since ancient times. The Minotaur of Greek myth, a ferocious half-man, half-bull, was imprisoned in a labyrinth. The structure was so vast and complex that its builder Theseus, who designed it to trap the creature, barely escaped in time with his life. Labyrinths hold an irresistible attraction for me. I think it’s due to my poor sense of direction, combined with my non-linear, non-sequential way of processing information (and making decisions). Whenever I see one I have to try it out. Armenian Heritage Park labyrinth, Boston. 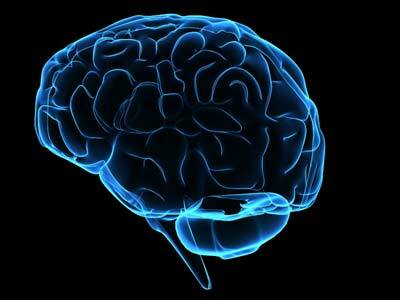 I had a revelation: You don’t need to find a big labyrinth outdoors to have your mind benefit from the same effect! You can make your own labyrinth out of anything…with paper and pencil at your desk…or in the sand with a stick at the beach…nice to know. 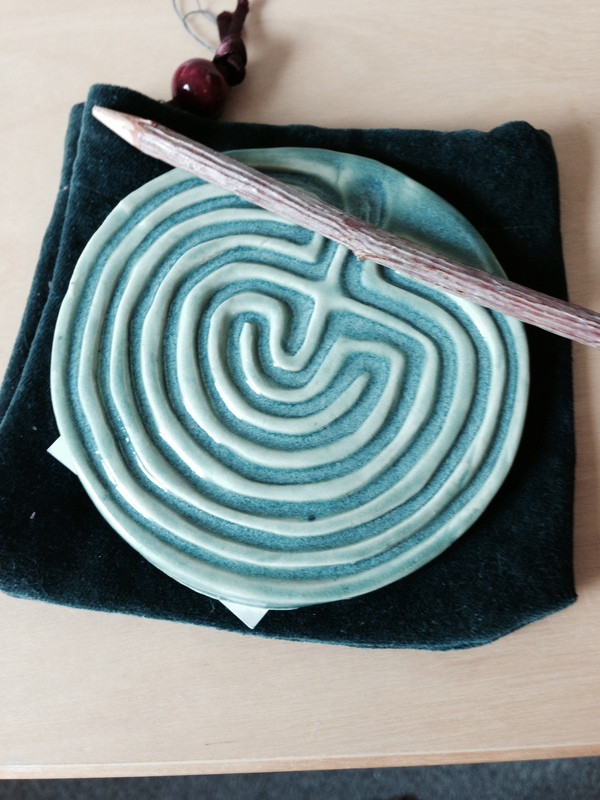 When I lived in the seaside town of Duxbury, Massachusetts, I’d visit the labyrinth at the Miramar Retreat Center. It helped me to walk along its path while I was going through my divorce and trying to carve out a new life on my own. Walking through the labyrinth helped me feel grounded and gave me faith in myself. I knew that whatever happened next, I had made the right decision to go down the path that I had chosen. Thank you kind sirs. Try one out and let me know what happens! Haven’t heard from you for a while! I guess the merit of a labyrinth in the sense that the path we eventually take is the correct one with a few false turns along the way. Hi Tina – I have been incognito with a rather time-consuming new job. But: I like your observation. Many things about are lives are probably predetermined due to genetics, environment, etc…karma!